I want to place a photo/video ad on this page. Please fill out the form and await approval for your ad. All ads are subject to approval. 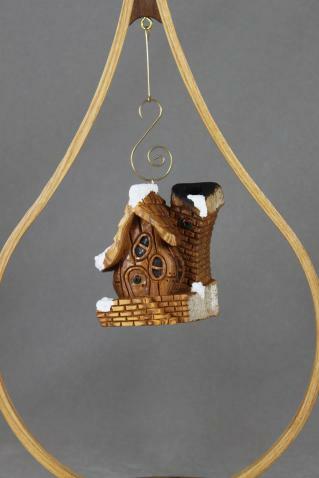 All Carved in Cotton Wood Bark. 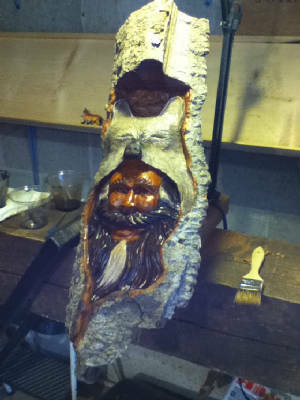 Check out some of his carvings in the story links below. It is for sale after Feb. 20th. 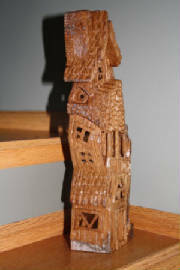 I plan on entering it in competition at the Showcase of Woodcarvings hosted by the Charlotte Woodcarvers Club in Charlotte, North Carolina. 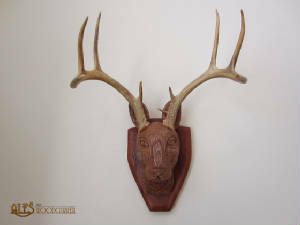 Size: 22" long x 8" wide x 3 1/4" deep. on his website linked above. Visit Majestick Willow Works by clicking the photo. 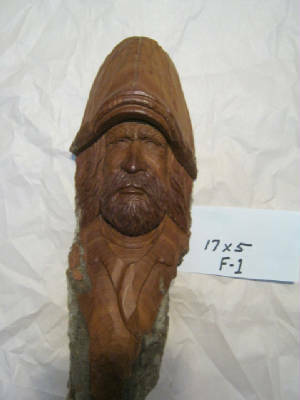 I have been carving since 1991 when I entered my first piece in a wood carving show and won a blue ribbon in the novice division. 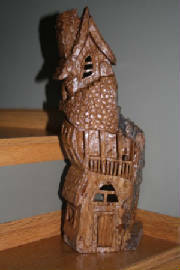 I carved my first piece in cottonwood bark five years ago and have been "hooked" on bark carving ever since. 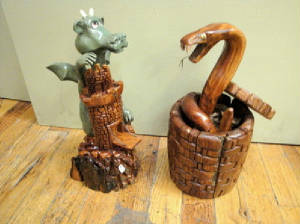 The feature of carving in cottonwood bark I like the most is that every piece of bark has a different shape. I wait for the dominant ridges and features to speak to me to figure out what is hiding in the bark, waiting to be released. 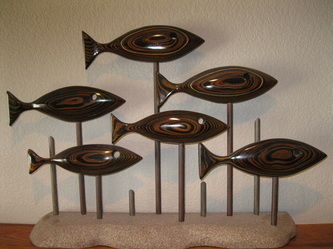 Each completed piece is an original, having a personality of it's own. 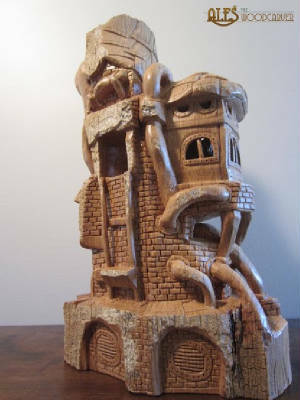 I have taken classes from many of the national traveling instructors, and have attended The International Woodcarvers Congress in Davenport, Iowa three times. In addition to winning many blue ribbons, I have won Best of Open Division, Carver's Choice Awards, People's Choice Awards, Second Best of Show, and Best of Show. 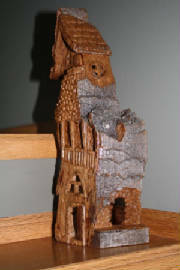 I have been teaching bark carving classes for four years and teach annually at The John C. Campbell Folk School.